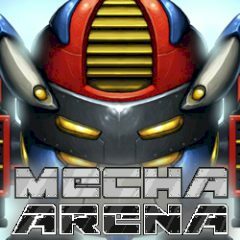 'Mecha Arena' is an advanced online mecha RPG builder game. The objective of this detailed game is to carefully build, upgrade and maintain your own battle macha robot. Do battle against other mecha's in random and competition battles. Train the skills of the mecha rider, hire staff for the mecha garage.